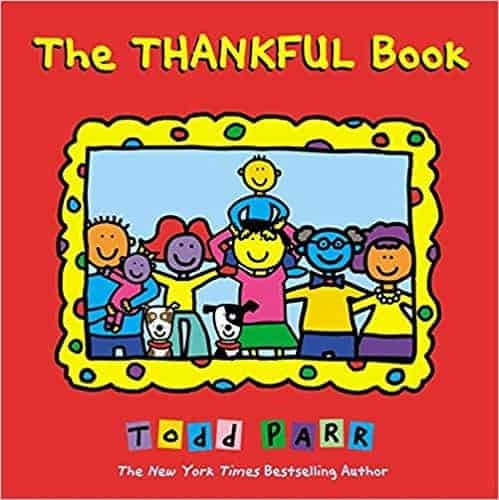 Reading about Thanksgiving is an opportunity to discuss gratitude, appreciation and the reasons behind the Thanksgiving celebration. 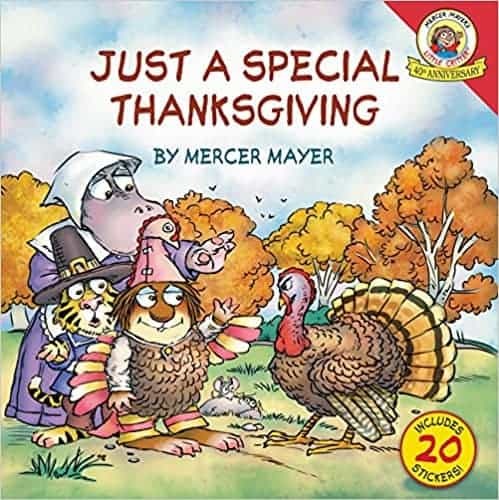 Whether it’s funny or a little more serious, all of these Thanksgiving books for kids have a message. 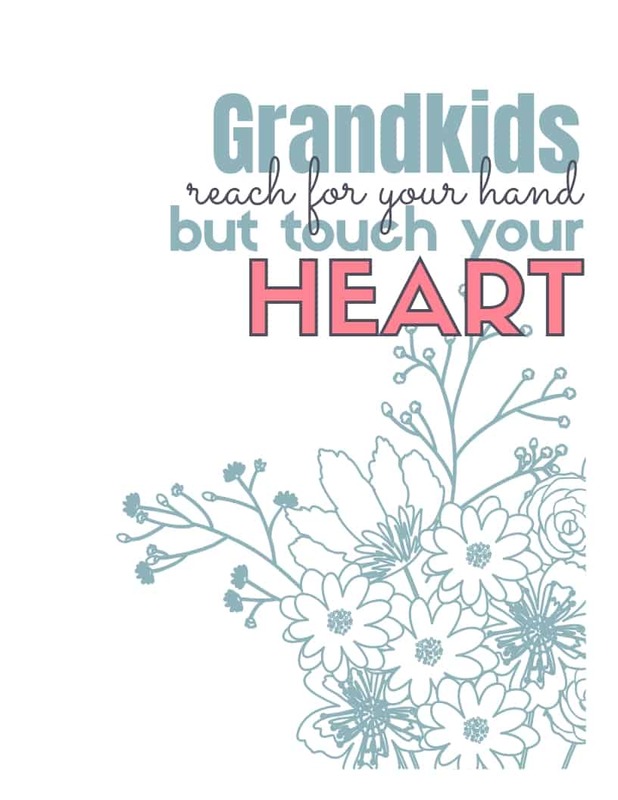 Reading with your Grandkids should be something high on your list of things to do. 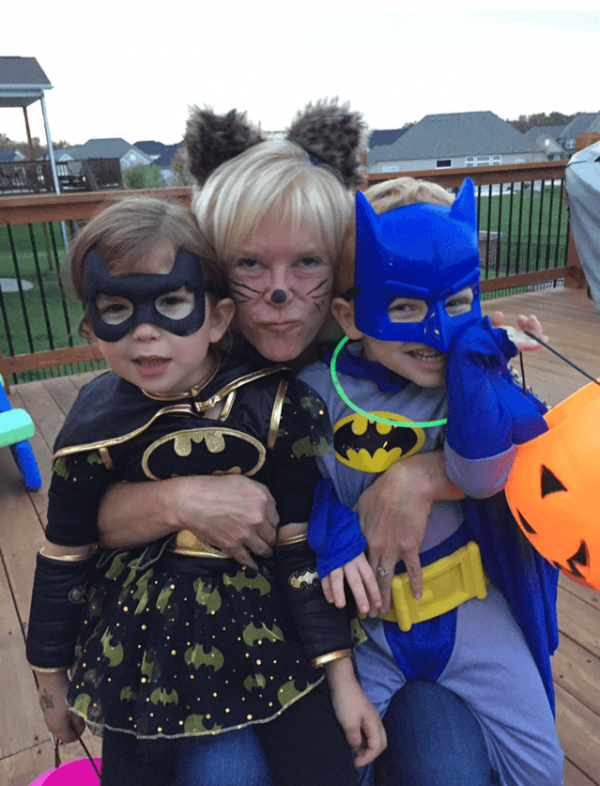 I talked about the importance of reading to your Grandkids here, remember? 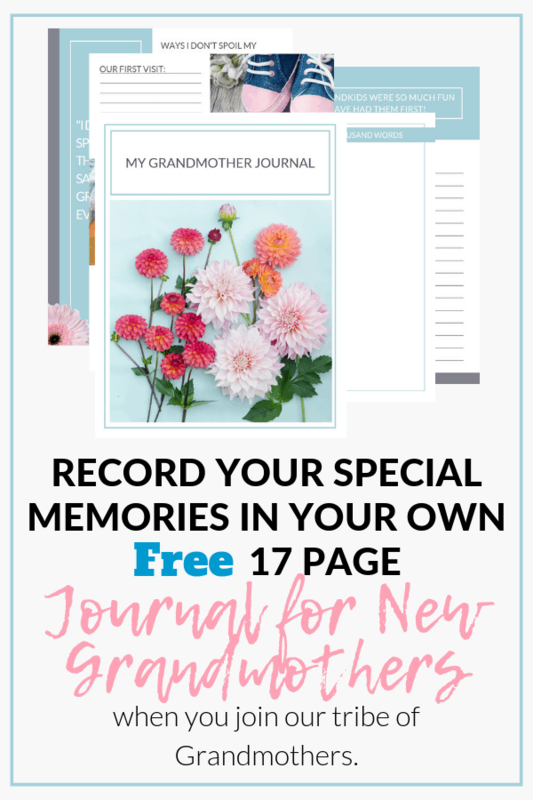 If you’ll be visiting with your Grandchildren during the Thanksgiving holiday, grab a few of these books to have at your family get-together. 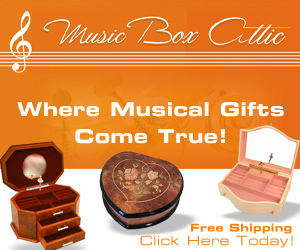 If not, you can order them from Amazon and have them delivered to your Grandkids before the holiday. Then use Skype or FaceTime to read them together. Here are some of the titles we think you’d enjoy. You know the story of the Old Lady Who Swallowed a Fly? 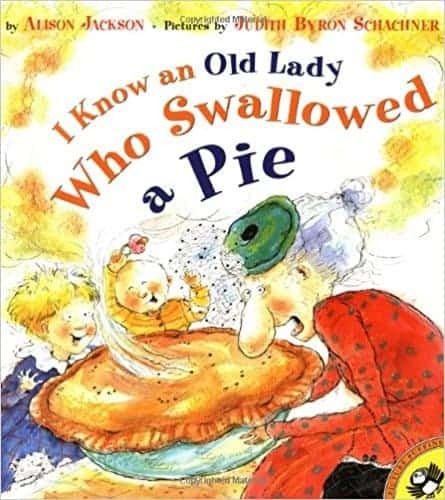 Well, in this book, it’s a pie. And with that, the fun begins! 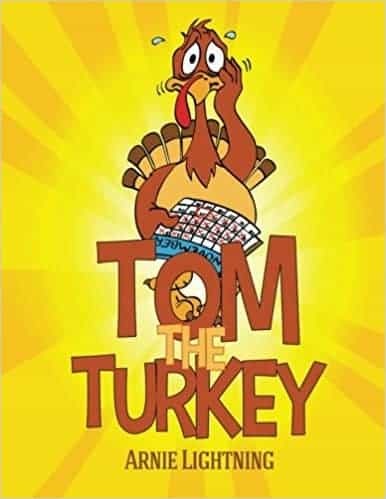 Every year near Thanksgiving, Tom Turkey counts down the days in hiding. Thanksgiving is a stressful time of year for a turkey! 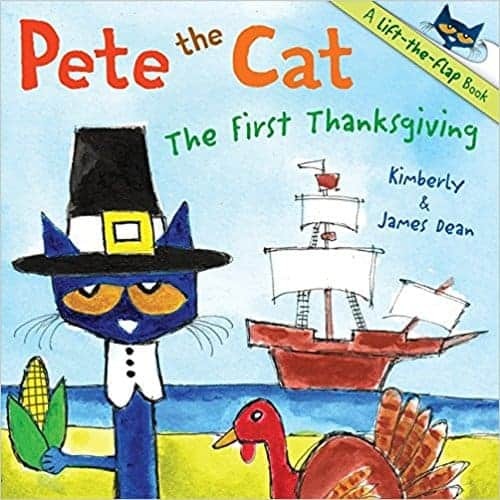 Pete celebrates Thanksgiving in this groovy lift-the-flap book! 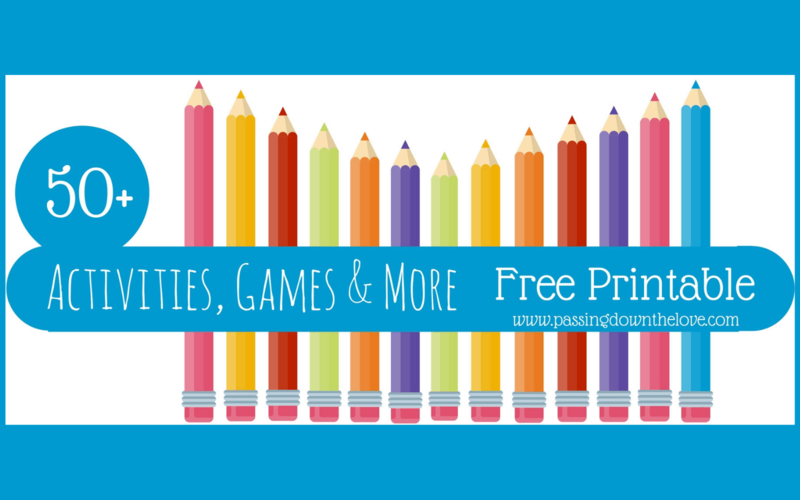 Doesn’t everyone love the Pete the Cat books? We sure do! 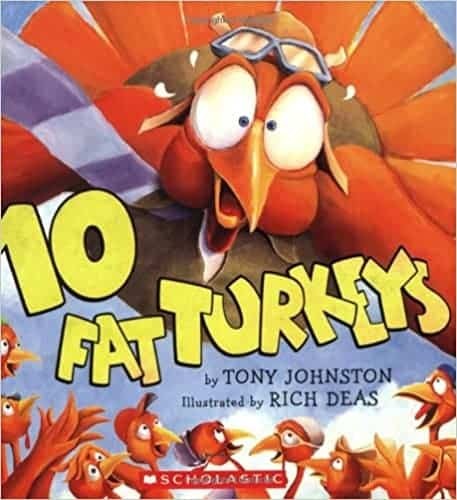 This silly rhyming story about ten turkeys teaches children how to count backward. 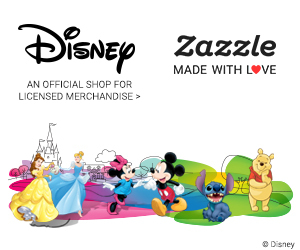 Celebrate along with Little Critter and his family as they give thanks this holiday. Turkey is in trouble. Bad trouble. 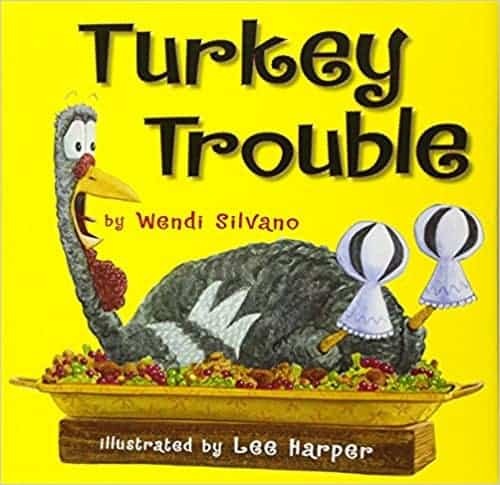 The kind of trouble where it’s almost Thanksgiving . . . and you’re the main course. 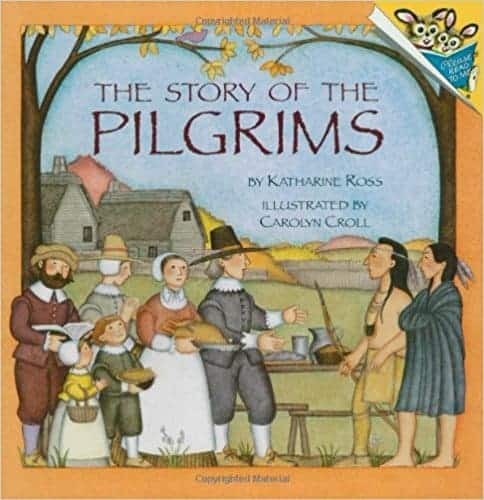 The Pilgrims’ first year in America is captured in this vivid retelling that is perfect for the youngest historians. This is a reprint of this delightful 1971 classic. A reminder of what’s really important in your life. And the Cranberry Recipe is in the back of the book, too! Even the youngest of us has a reason to be thankful. 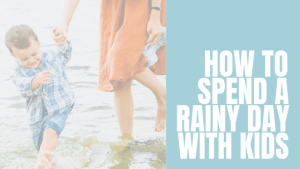 This book is about gratitude for the “little” things in our lives. 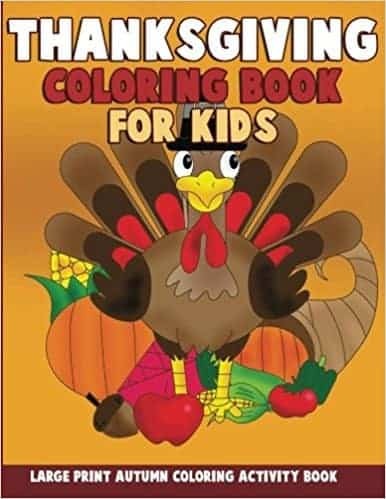 I know this isn’t a book to read, but it’s a great book to color! 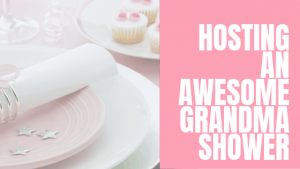 Keep the littles busy while you’re getting dinner on the table! 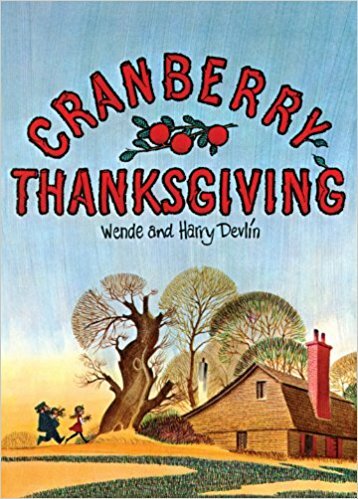 Do you have a favorite Thanksgiving book for kids? 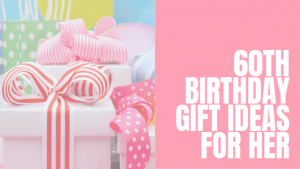 Let me know in the comments below. 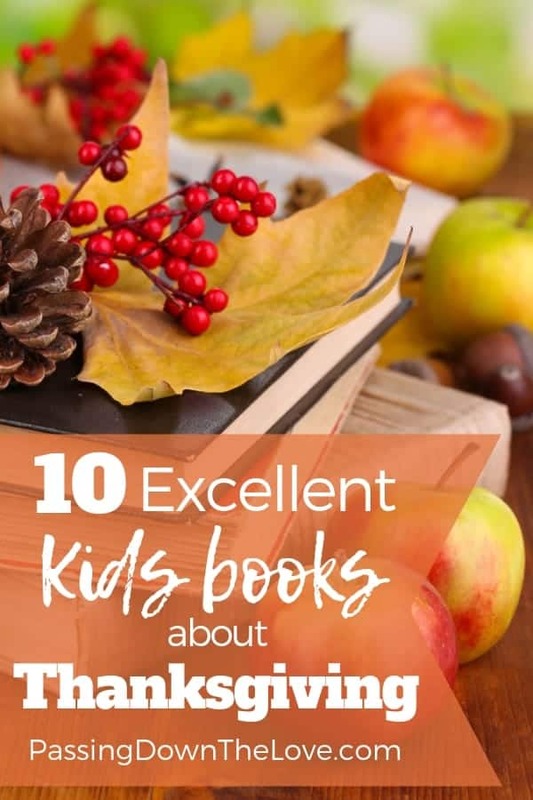 Love these recommendations – it’s always so hard to find the Thanksgiving books since Christmas is always such a bustle in the stores. We love to stock our daughter’s shelf with new books since that’s what my mom did for me. 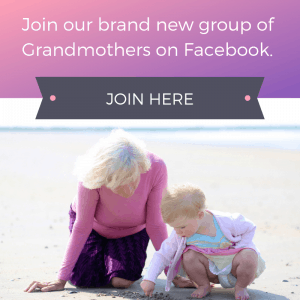 I can’t wait to pass along this post and book ideas to her as well. Thanks, Julie! I’m sure there’s something on the list that would please your kiddos. And thanks for sharing!